Not in the Bellerose area? 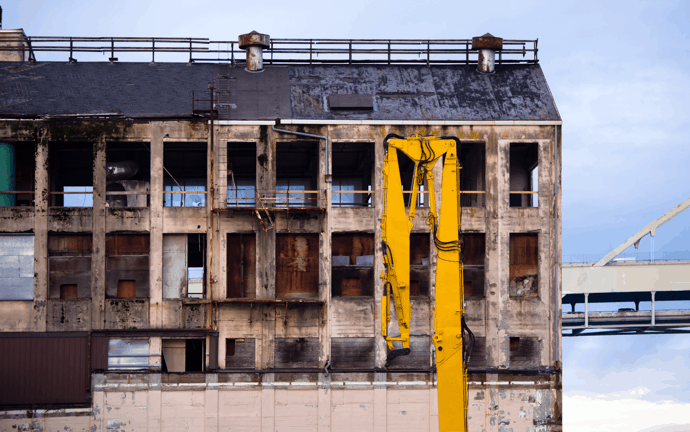 For 11 years, Paul Davis Restoration of Metro New York has served the greater New York area for commercial, industrial and residential restoration and remodeling needs. 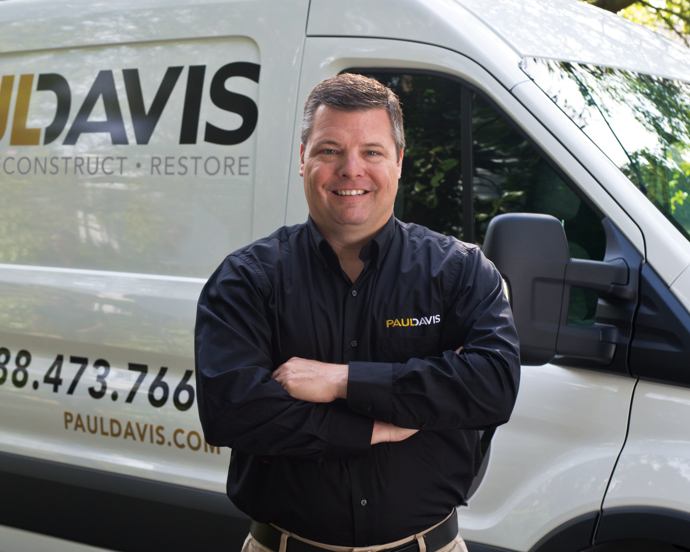 From flooding to fires and frozen pipes, Paul Davis responds with 24-hour emergency service to restore calm in the most chaotic of events. We are here to serve you in every capacity, providing excellent customer service and a quality end product. Our technicians will assess the damage and restore your property. We are certified and we follow the latest national regulations to ensure the job’s done right. We continually strive to maintain a synergy of excellence and experience that is second to none. Passion for quality drives everything we do.